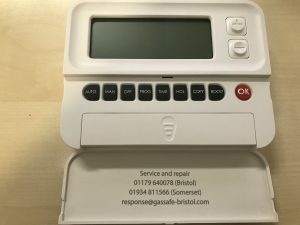 Gas Safe have a wealth of experience working with some of the largest property management organisations and letting agencies across the South West. 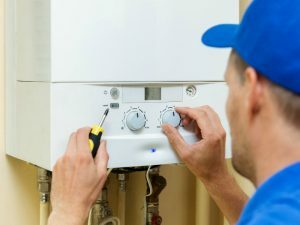 How much could a new boiler save you? 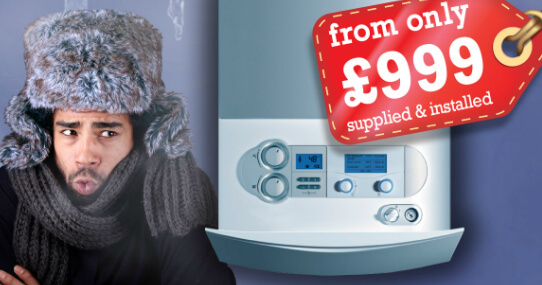 Our A-rated boilers start from just £999. As well as complete boiler repairs, we can carry out minor plumbing work such as tap repairs and replacements. 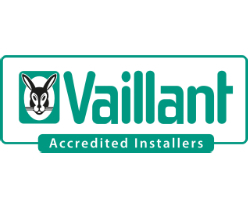 We can provide full boiler servicing for residential and buy-to-let residencies in the South-West. We strive to deliver the best service in the South-West at a cost that works for everyone, regardless of your budget. Whether you’re in need of a new boiler, or need a trusted tradesman to carry out inspections on your buy to let portfolio. We can help, get in touch with us today. A warm home is a happy home..
How much could your family benefit from an A-rated boiler? Check out tips and guides, industry news and company updates in our professional plumbing and heating blog. 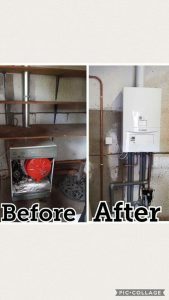 A combination boiler or combi boiler is a gas central heating boiler that is also an instantaneous water heater. 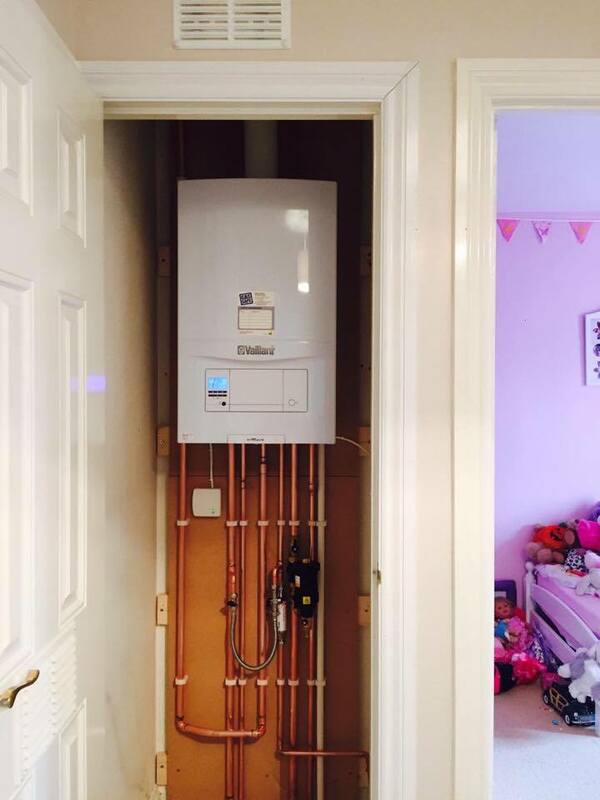 A combi boiler is an ingenious space-saving idea, and an increasingly popular choice in UK homes. In fact, combi boilers now account for well over half of all the new domestic boilers installed in Britain every year. A Combi boilers works the same as a standard boiler by burning gas and producing heat. This heat is then used to warm the water passing through the boiler using a heat exchanger. 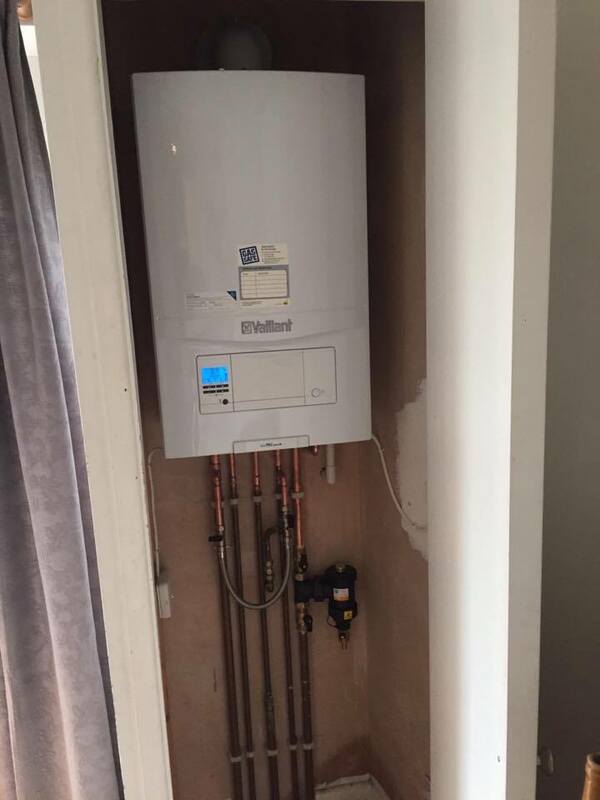 With a standard boiler that water would then flow through your radiators or hot-water cylinder. A Combi boiler works differently by having a second heat exchanger that transfers heat from the main heat exchanager to the mains cold water passing through the boiler when a hot tap is tuned on. Imagine finally being able to get rid of that bulky water tank and / or storage cylinder that sits in your attic or airing cupboard. A Combi boiler is just one simple unit and some are small enough to be concealed in a kitchen cupboard. This is particularly great news for those living in small homes or flats. A Combi boiler is typically over 90% efficient which is the highest level of efficiency on the market, helping you to reduce your carbon footprint. There is no need to store hot water which means less energy used and none of that inconvenient waiting around for a hot water tank to refill. A Combi boiler takes its water supply directly from the mains which can often mean you get a much stronger pressure of hot water through your taps and showers. 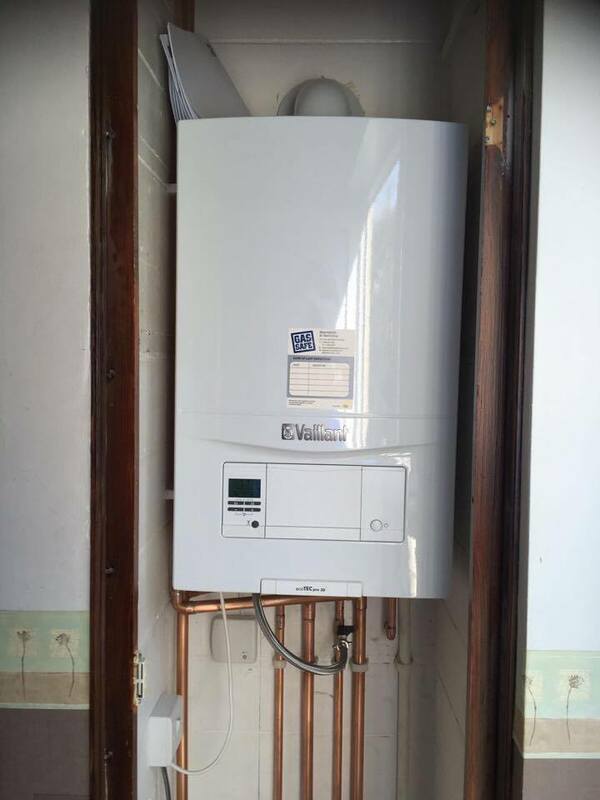 As there’s no need for multiple elements a Combi boiler is usually simple to install and, unlike system or conventional boilers, it can be fitted anywhere in the home. Make sure you have an adequate supply of water coming from the mains. If the mains pressure is weak or inconsistent, your showers and taps will be too. This single flow of water is also a problem if you have several showers, baths and sinks that need to be used simultaneously as the flow will try to split between them all and weaken as a result. If you have a higher demand for hot water then a high efficiency, condensing system or conventional boiler may be the answer. All condensing boilers require a condensing pipe to drain the condensed vapour and dispose of it down a drain. 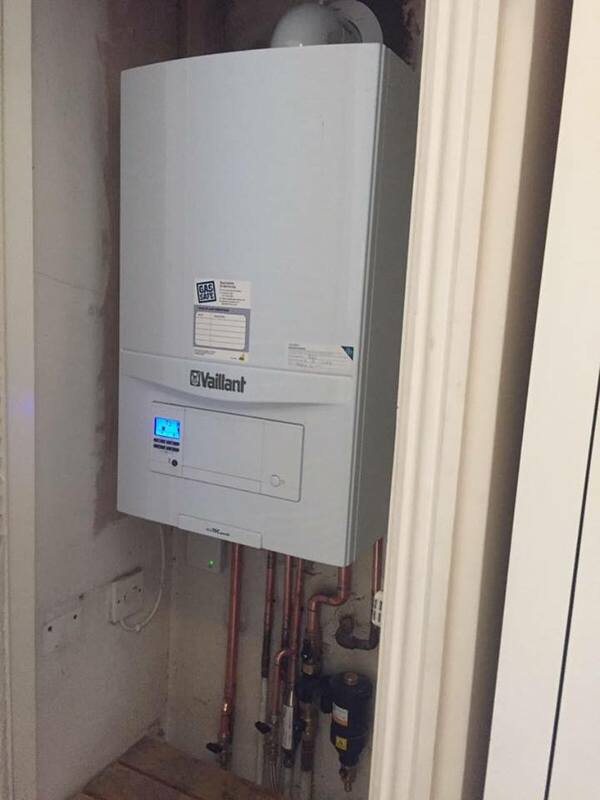 If the installer can’t add a pipe where the existing boiler is positioned then it may need to be relocated; this may add to the cost of installation. 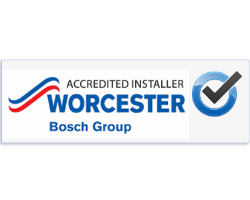 Vaillant, Worcester, Viessmann, Ideal, Baxi, Vokera, Potterton, Glowworm, Biasi, Ferroli. 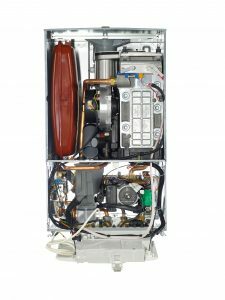 Despite the popularity of combi boilers, there are several issues that you should bear in mind when considering replacing your boiler. To ensure that your combi boiler is working properly, you need good mains pressure. If you are having a new boiler fitted, you should check what the mains pressure in your area is before you go ahead with the installation. With a combi boiler it is not possible to run more than one shower or bath at a time, or to turn on the hot tap while showering. This may be an issue if you live in a large house with a number of bathrooms and en suites, or with lots of people. As there is no water tank, if your combi boiler breaks down then you will be left without hot water as well as central heating (unless you install an electric shower). You can’t have a power shower with a combi boiler, as the water pressure is set by the pressure level at the water mains. Some landlord/tenant relationships can become problematic. The tenancy agreement should allow access for any maintenance or safety check work that needs to be carried out. However, if your tenant refuses to give you access to the property you must show that you’ve taken all ‘reasonable steps’ to comply with the law – such as repeating attempts to carry out the safety check and writing to the tenant explaining that a safety check is a legal requirement that is in place for their own safety. Be sure to keep a record of any action taken as you may need this at a later date. 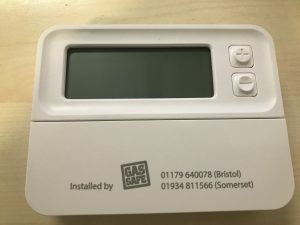 The Gas Safety (Installation and Use) Regulations do not give powers to ‘force disconnection’ of the gas supply in these circumstances and you may need to seek legal advice. If you let a property for a short period of time (e.g. a holiday home for a week) you still have gas safety duties as a landlord. Thermostatic radiator valves are commonly referred to as TRVs and are used to control the air temperature of different rooms – you will normally find them on the side of your radiators. TRVs are just one of a number of heating controls, which allow homeowners to heat their homes more efficiently. If set up correctly, they allow you to have different heating zones throughout the house, despite only one centralised boiler providing the heat. The TRV is a self-regulating valve that works by changing the flow of hot water into a radiator. It consists of two parts, the valve head and the valve body, with the head sitting atop the body. When the room temperature changes, a capsule in the valve head contracts or expands, which moves a pin in the valve body causing it either to open or close. If it gets too warm in the room, expansion of the capsule will cause the pin to close the valve – slowing the movement of hot water into the radiator. Likewise, if the room drops in temperature, contraction of the capsule in the valve head pulls the pin out, allowing hot water to enter the radiator once more. There tends to be two materials used in the TRV capsules – wax or liquid. On the whole, liquid models are generally considered to be better and their price reflects this. One of their advantages is their responsiveness to changes in temperature – while the wax one is relatively slow to expand or contract, the liquid capsule will change the flow of water into the radiator far more quickly. A TRV will cost you about £10 – 30 each. The Drayton TRV4 for example, which is a liquid capsule TRV and is considered one of the best costs £20 from Screwfix. Installation cost will very depending the system. A full drain down is usually needed and can take some time. Inhibitor is then needed when filling the system back up. There are two places that you really shouldn’t install TRVs on the radiators – the first is in bathrooms. This is because the heat produced by the bath/shower will cause the TRV to shut off (it will cause the capsule to expand), just when you need the heat from the radiator to fight off condensation. We also don’t advise installing a TRV in the same room as your main heating thermostat. The main thermostat will link directly to the boiler, firing it up or turning it down, so by having a TRV in that room they will fight for control – if the TRV wins, the heating in your house will go off! Nowadays you can take zonal heating control a step further with electronic TRVs (for example Honeywell’s Evohome system). These electronic TRVs use batteries and electronic thermostats to constantly monitor the temperature of the room and move the pin up and down accordingly. They can also be used with the other heating control components to create an intelligent heating system like the Heat Genius system. This obviously adds significant cost to the system, but allows you to accurately monitor and control the temperature of individual rooms in the home all from the touch of the button on your tablet computer or phone. Are TRVs a good idea? In properties with a decent number of different rooms, then TRVs are definitely worth considering, especially if there are rooms that are unused and therefore not worth heating in the first instance. They can produce decent energy savings especially when part of an intelligent heating system. It is important to maintain them though; many clients we see have non-functioning TRVs. It is important to ensure that the valve head vents don’t get clogged by dust and other objects since this can obstruct air hitting the liquid or wax capsules that control how the TRV functions. It is also worth checking once a year that the pin in the valve body is still moving freely (these sometimes get stuck). To do this, unscrew the valve head off the body – this should reveal the pin that moves up and down controlling the flow of water into the radiator. A spring should hold the pin fully extended above the valve – if the pin doesn’t move when you push it, you may need to replace the whole valve assembly. A programmable thermostat helps make it easy for you to save by offering four pre-programmed settings to regulate your home’s temperature in both summer and winter – when you are home, asleep, or away. Programmable thermostats have become hugely popular due to their energy saving benefits, improved comfort, convenience and cost – effective savings. These thermostats save energy and money on utility bills by allowing residents to set home temperatures according to various different factors. Programmable thermostats are also a plus for the environmentally conscious because they contain no mercury and are eco-friendly. Using less energy helps to reduce greenhouse gas emissions associated with energy production. Programmable thermostats can automatically store settings and repeat those settings each day. However, they can still be manually set, overriding the programming when desired. A programmable thermostat generally allows more precise temperature management and a wider range of selections, offering a number of programming choices. Contact Gas Safe if you are interested in having a digital programmable thermostat installed in your home today. 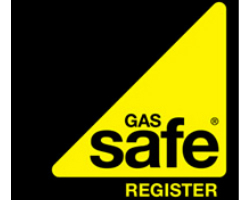 Why Choose Gas Safe to install your new Gas Boiler? A family owned and run business that has been servicing Bristol and the South West for the last 15 years. 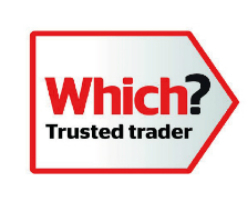 Why should you have an A-rated gas boiler installed?